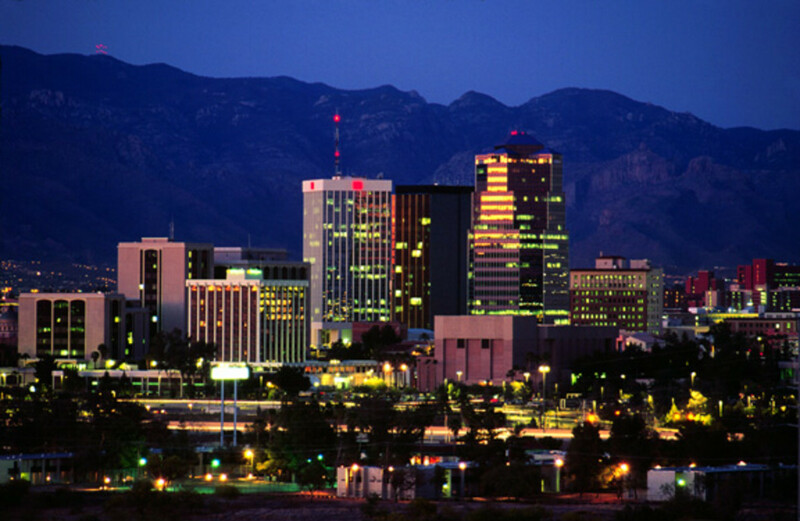 Arizona is a fabulous state filled with beauty and natural wonders. Amazing canyons (Grand! ), mountains, and desert scenery await visitors. Arizona has been visited three times by my husband and me while on vacation to that warm and sunny state after some company related meetings in the Phoenix area. We chose to head out in different directions each time to see more of what Arizona contains by way of natural wonders. When I say "warm and sunny" the sunny part holds true all year long with Arizona receiving the most days on average of sunshine in all of the U.S. states. The temperatures can be sizzling in the southwestern part of Arizona in the summertime averaging between 80 degrees to over 100 degrees Fahrenheit but cools off to around 40+ degrees to almost 70 degrees in January of each year. In the northern part of the state near Flagstaff where elevations are much higher, it can be quite cool in January averaging in the teens to 40+ degrees or so warming up in summer to highs around 80 degrees Fahrenheit on average. Thus when packing appropriate clothing to take while vacationing or doing business in Arizona, it all depends upon which part of the state one will be visiting as to what to plan and pack for the occasion. We would be heading north after the meeting and it was the month of February so we knew ahead of time that we would need some coats and/or jackets to wear over our clothing in order to stay warm and comfortable. North of Flagstaff is the magnificent Grand Canyon which people come from all over the world to see and experience in different ways. Obviously my husband and I visited there but since we were in that part of Arizona we also wanted to see other sites of interest. About fifteen miles north of Flagstaff off of U.S. Highway 89 north is the national monument of Sunset Crater which was established in 1930 by President Herbert Hoover. Except for the fact that the lava flows and ashes are no longer incendiary, one could almost think that this volcanic eruption happened just a few years ago. In fact this eruption took place sometime between the years of 1080 to 1150 from all accounts. 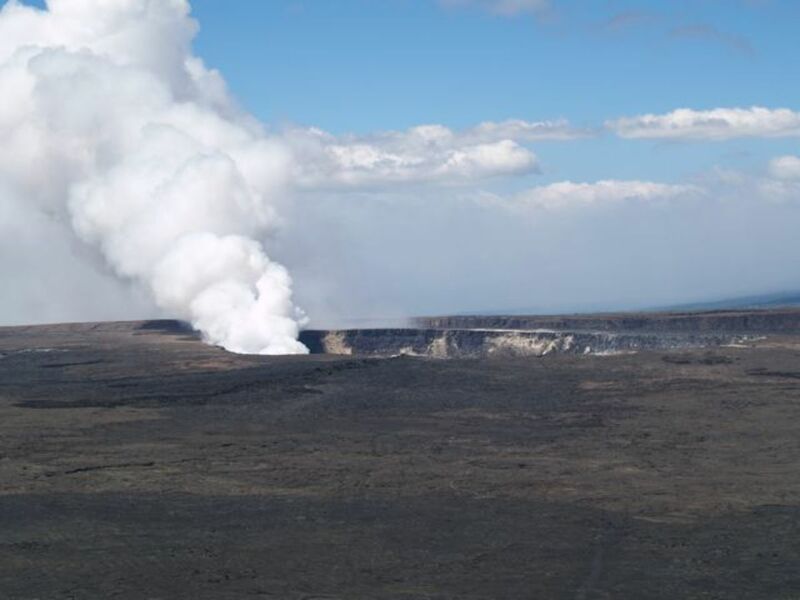 Even though my husband and I flew over the Kilauea active volcano in Hawaii some years ago via a helicopter ride and also viewed the Volcanoes National Park on the Big Island via a land tour, we never got this close to an actual mount of a volcano where one could gaze up at the 1,120 foot (340 meter) high cone of an ash and lava strewn landscape. This is all a part of the so called San Francisco volcanic field of volcanoes and this surreal landscape is in the north central part of Arizona with snow capped San Francisco Mountain peaks offering a dramatic backdrop to the blackened area around Sunset Crater. Why the name Sunset Crater you might be wondering? Because of the minerals that came spewing out from deep inside the earth when this most recent eruption of the San Francisco volcanic field took place, the top of this mountain of ashes and cinders seems to glow with a perpetual look such as what the glancing rays of the sun might illuminate as it retires for the night sky to take its place. This area of the protected national monument encompasses 3,040 acres of land and Sunset Crater is surrounded by the Coconino National Forest. Thus one drives through lush wooded areas filled with ponderosa pine trees and other predominantly evergreen types of shrubs and trees before coming upon this stark landscape which changed the face of the earth instantly when this volcanic eruption took place centuries ago. Prior to that occurrence Sinagua Indians lived, farmed and hunted in this part of Arizona but obviously evacuated for a time until they gradually migrated back sometime later when they learned that the rich volcanic ash provided good nutrients for their crops. Most of their crop production was done utilizing methods of irrigation as Arizona has a dry climate with little rainfall. The main sources of water in addition to mountain streams and lakes is the mighty Colorado River and some of its tributaries which run through the state. This holds true today as it did back in earlier times preceding the volcanic eruption. Today man made dams have created a number of other lakes (in addition to the naturally occurring ones) which hold water and provide not only water but also electric power for the people residing in Arizona. 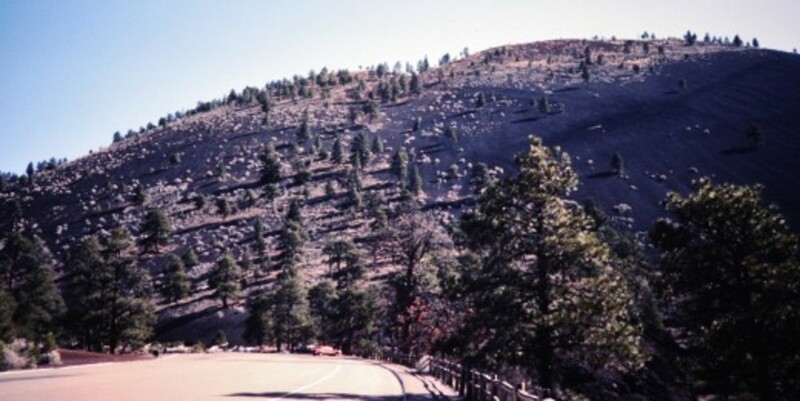 Sunset Crater volcano is of the type classified as a cinder cone volcano. Imagine a tall conical shaped hill with a bowl shaped concave depression at the top. That would be the appearance if one were gazing directly down at the topographic summit of Sunset Crater. When the volcano erupted spewing volcanic bits of super heated magma into the air, this pyroclastic explosion captured gases which were mixed into the resulting hunks of rocks and smaller cinders and even tiny bits of ash. This fine ash dust can remain suspended in the air for some period of time darkening the skies and even causing airplane flight disruptions in service due to clogging of the engines thereby causing malfunctions. The eruptions from the volcano in Iceland in 2010 grounded many trans-Atlantic flights and others causing world-wide headaches for business and vacation travelers. Of course during the time of the Sunset Crater volcanic eruption, airplanes did not yet exist. For many years tourists were allowed to climb to the peak of Sunset Crater but due to erosive action from the many footprints, climbing to the top is no longer allowed. Lava also flowed from breaks in the volcanic sides and one can hike along a one mile ( 1.6 km )trail viewing the substantial Bonito Lava Flow which decimated trees in its path. 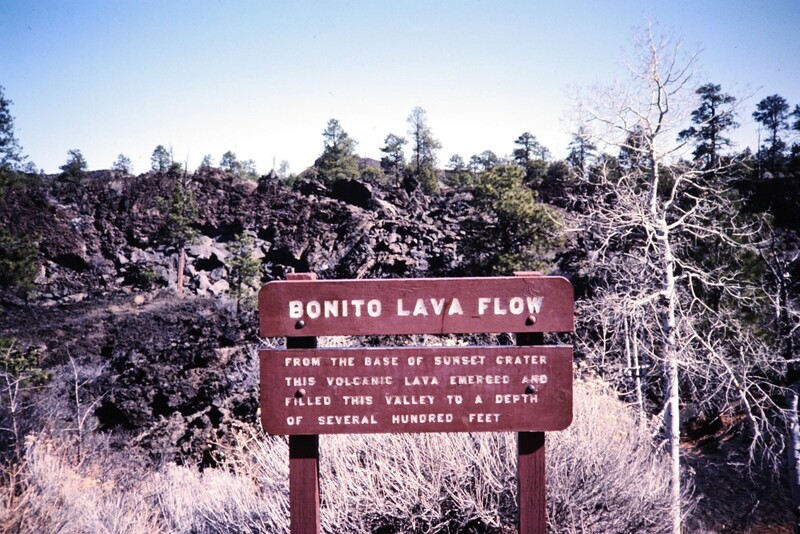 Tourists used to be able to walk in a lava tube at Sunset Crater which has also been closed due to a partial collapse. Lava tubes are similar to to a pipe with a hard outer core transporting water through the center. In this case the outer edges were once molten magma which eventually hardened forming a roof and then sides. 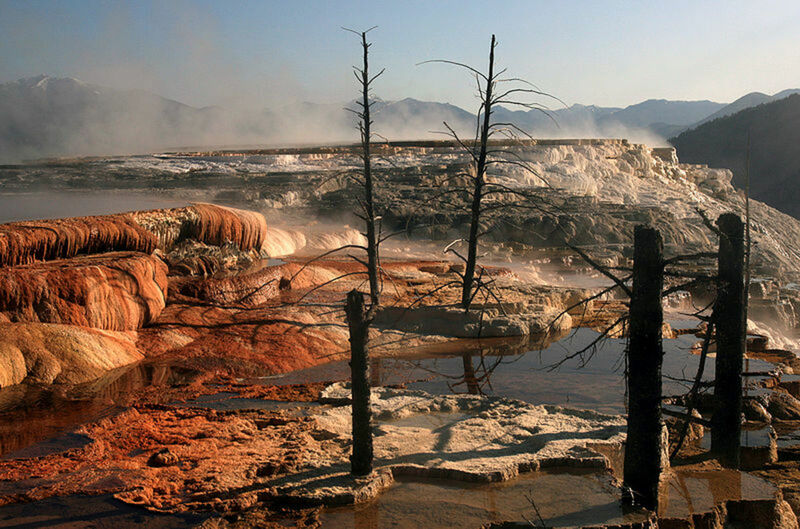 Eventually as the magma quits flowing the bottom of the tube also hardens. These cave-like lava tubes can be various sizes and are often quite large. My husband and I got to walk through a portion of the Thurston Lava Tube when in Hawaii. The lava flows and rocks, cinders and ash from the Sunset Crater volcanic eruption covered an area of over 800 square miles and slowly, ever so slowly vegetation is taking hold and reclaiming some of this landscape. It will probably take many centuries into the future before vegetation once again covers this area as it did in the past. 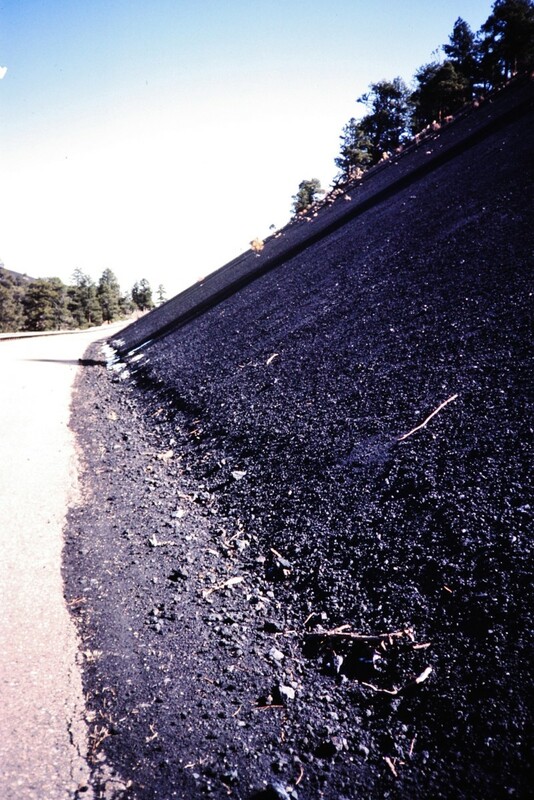 If you or someone you know wants to look at the effects of a past volcanic eruption up close and personal, then Sunset Crater Volcano National Monument near Flagstaff, Arizona should be on your bucket list of places to visit. The visitor center has exhibits and one can learn much about the forces of Mother Nature in this locale. As you can tell from the photos and videos included in this post it offers quite the dramatic landscape! 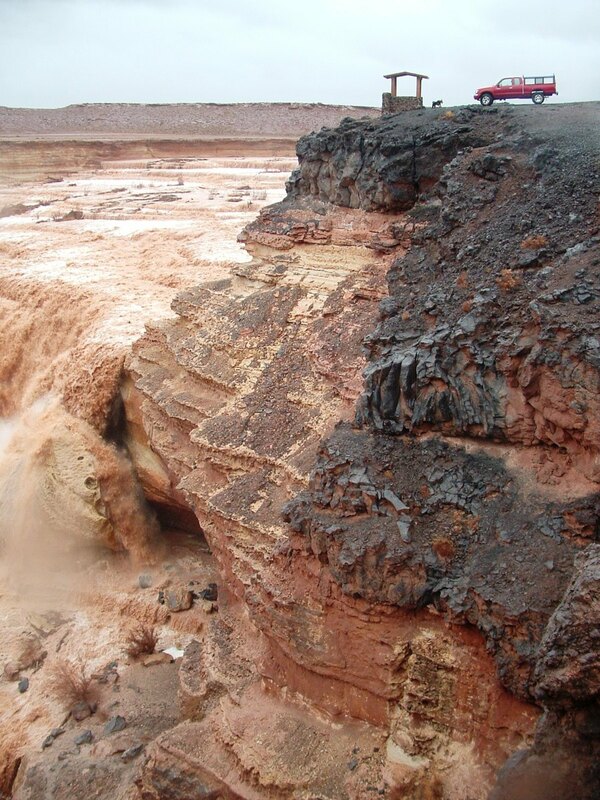 Be sure and visit the Wupatki National Monument just 15 miles down the road. For one park service fee you can see both of these national monuments. Would you enjoy visiting Sunset Crater? Yes, I hope to see it someday. I may never travel there, but thanks for the pictures and information. 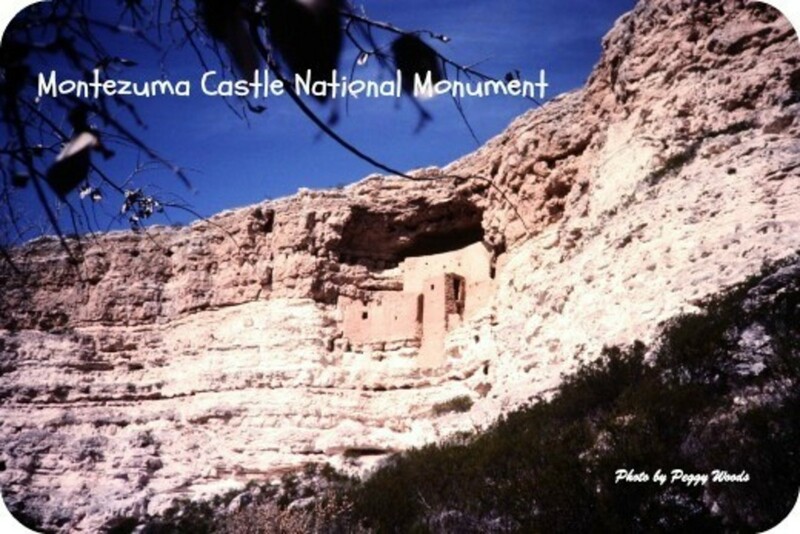 Be sure to visit this nearby national monument where the native Americans used to live. It is too bad one can no longer walk to the top of Sunset Crater but it is being protected in this manner and is still fascinating to see. It is too bad you can't climb to the top anymore, I am sure the view would be amazing. It would be nice if they could make a path that everyone had to stay on. Thanks for your hub visit to the amazing Sunset Crater in Arizona. It seemed even more so with some snow on the ground at the time of our visit. Appreciate your comment. Wow anothere true gem/masterpiece.So interesting and the scenery is breathtaking. Up up and away here without a doubt. Here's to so many more to come. Hope that you get to experience Sunset Crater in Arizona someday. Thanks for your comment and votes. Very cool, Peggy! I would love to go check this place out! Thank you for sharing your experience there with us! Voted up and more. The Meteor Crater is also an interesting place to visit. The fact that our astronauts have trained there makes it even more so. Sunset Crater is worth a stop even though they no longer let one climb to the top. There are so many places along your usual route between your home and going back to visit family. Nice!!! Thanks for the visit, comment and share. That Thurston Lava tube on the Big Island of Hawaii is amazing! Am sure that you would enjoy walking through it as we did. Check out my hub on the all day tour of the Big Island if you want to see some photos of it. Hope you get there someday per your wishes and happy surfing! Just watch out for any great white whales! I love it, so jealous of you and your husbands trip to Hawaii, that's where I was born! But sadly haven't been back, can't wait to surf there someday and on your recommendation, I'll look for those lava tubes! As far as the Sunset Crater and Bonito Lava flow being "creepy"...it is simply what lava flows look like after a period of time. We were amazed at what active volcano flows look like as well as volcano tubes from long past active volcano flows when we visited Hawaii. Sooner or later vegetation starts creeping back in and taking hold obliterating evidence of past volcanic activity. Of course that takes time...LOTS of time! Our earth as well as other planets in our solar system (not to mention others further away) are always in a state of flux. Thanks for your comment. I've never heard of Sunset Crater or the Bonito Lava flow Peggy sounds and looks wonderful and just a little creepy! 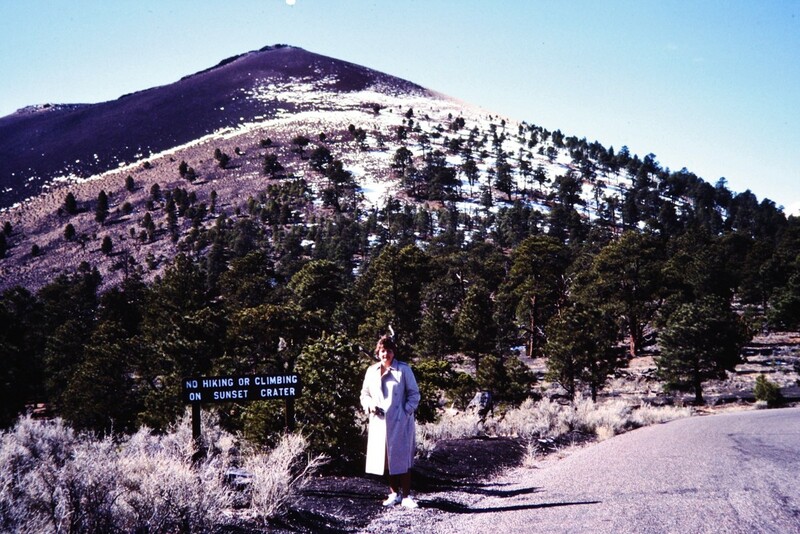 Thanks for visiting this hub about Sunset Crater Volcano in Arizona. Glad to hear that you liked it. Thanks for leaving a comment and also a vote up. Appreciate it! Wow...this was so beautiful. I am late to know this hub. Wonderful presentation and beautiful pictures. Thanks for share with us. Vote up as usual. Did you get over to see Sunset Crater Volcano before or after visiting the Grand Canyon? Nice that this hub rekindled memories of your trip in any case. Thanks for your comment. Nice pictures and video, brings back memories for me. I visited the Grand Canyon back in 1993. Good article! 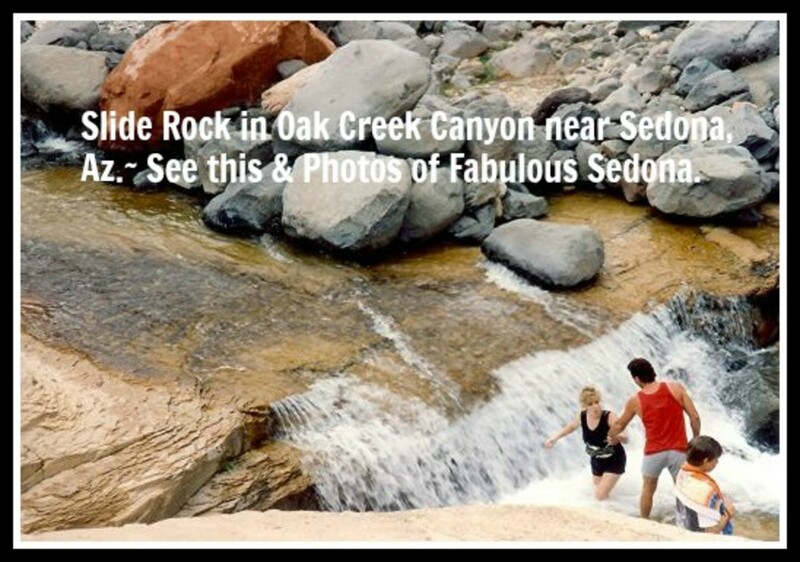 Arizona is loaded with sites worth seeing and Sunset Crater is just one small example. Hope you get there in person someday per your wish. Thanks for your comment. That is a good question and I can't answer that...only hope and pray for peace. Glad to hear that you enjoyed the photos of Sunset Crater Volcano in Arizona. Thanks for your comment. I love your hub. Those photos are fantastic. Gosh the world is so beautiful why can't people live in peace. Arizona truly is a beautiful state! We have seen quite a bit of it on different occasions...but far from all of it. There are still things that I would like to see. Thanks for your comment. Glad that I could be the one to bring Sunset Crater Volcano in Arizona to your desktop. Thanks for your comment and votes. Great article. Even though my brother lived in Scottsdale, we never traveled outside of Phoenix when we visited. Beautiful state! I doubt I will ever get to visit Arizona, so I thank you for bringing it to me! Great information and wonderful pictures of sunset crater. Awesome pictures of Sunset Crater! 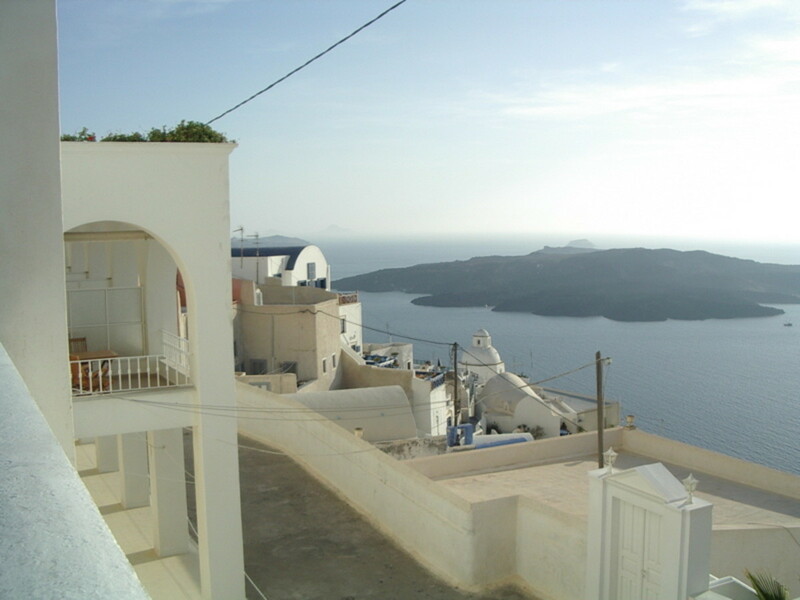 We were there in June several years ago and it was blistering hot! Having just explored Wupatki National Park in the 90 plus degree heat, just north of Sunset Crater on the same loop road, we cut our visit to Sunset short. Thanks for showing us what we missed! I'd recommend avoiding June - the sun was relentless. That is what makes this Sunset Crater Volcano unique...at least for the present. Eventually, as you say, vegetation will finally take hold and obscure this type of scenery as we view it today. Thanks for your comment. It truly was something to be so close to this Sunset Crater Volcano and the sparcity of vegetation makes it seem like it erupted very recently. Thanks for your comment. Great Pics, volcanos are incredible tools of nature. What's amazing is how hard it is to actually see an old volcano, they kind of blend into the scenery years after they stop smoking. thanks for sharing this! 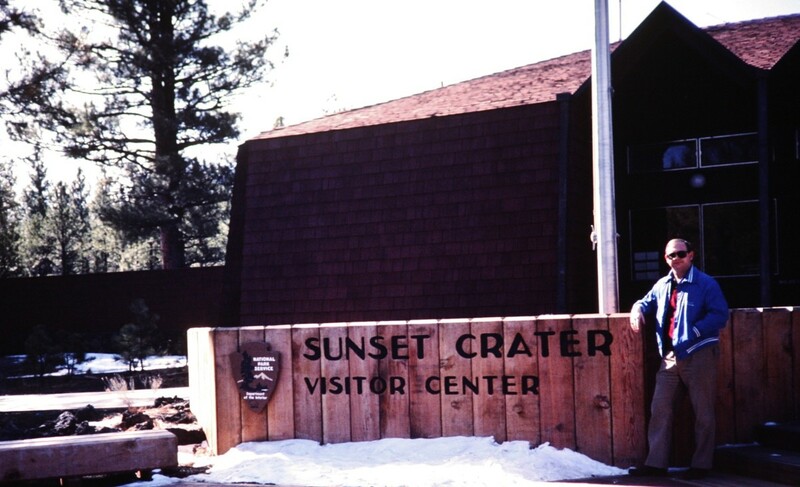 Great hub and valuable information on Sunset Crater and the many areas visited in Arizona. Amazing photos and videos of the cinder cone volcano. A very different shape of volcano. I have included Sunset Crater on my future list of vacation spots. There is much to visit if in that part of Arizona...Sunset Crater Volcano being just one place of interest. Thanks for your comment. I'll be writing about other places soon. Actually these were some old slides that we recently had converted into DVDs and my husband took a few of these photo shots. Usually I am behind the camera so seldom have pictures of me. The scenery is much more interesting anyway. Thanks for commenting on this Sunset Crater hub. Appreciate it. As is so often the case, visitors many times take in sites whereas people living closeby sometimes overlook or miss seeing them. 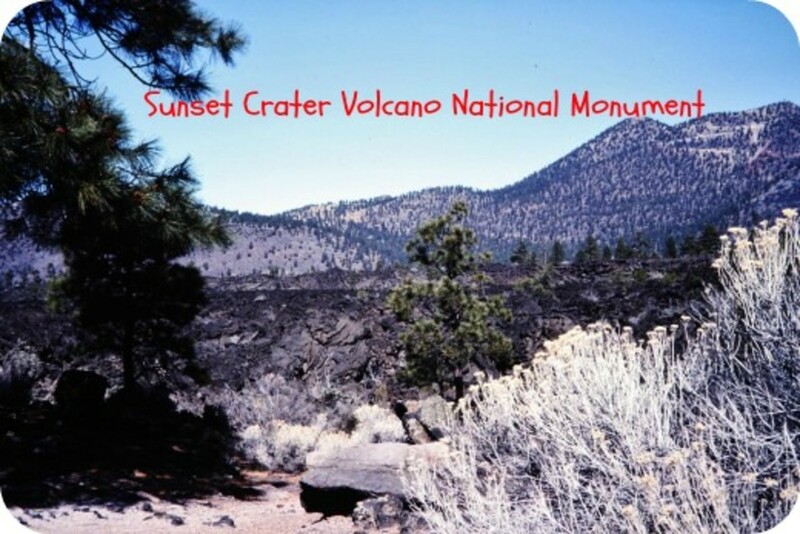 You now know more about Sunset Crater Volcano in Arizona than you did previously. Ha! Thanks for your comment and hope that you are also enjoying your weekend. Hi Peggy. I'd sure like to visit Arizona. Feel that way every time I see all the hues of purple and red. Thanks for the pictures so beautiful, and you jumping in to personalize one or two. Were you in Arizona on vacation or for another one of your art shows? I agree with you with respect to Arizona being a spectacular State filled to the brim with all kinds of beautiful and interesting sites. Thanks for commenting on this Sunset Crater hub. Very beautiful Peggy. I went to Arizona just last week. It is an unusually beautiful place. Thanks for the information.........Charles. That could probably be said for all of us. This world of ours is filled with so many interesting places! Sunset Crater Volcano is simply one of them. Thanks for taking the time to comment. Fantastic hub. This looks like an amazing place Peggy and the photographs are stunning. There are so many interesting places that I still have to visit! Nice that this hub was published in time for preparation for your travel plans to visit Flagstaff, Arizona and the surrounding area. There are so many places in addition to the Grand Canyon that are of interest like Sunset Crater Volcano (per the example in this hub) that are nearby sites. Enjoy your trip! Fantastic pics of Sunset Crater, Painted Desert and the Grand Canyon. This really comes in handy 'cause Flagstaffs a possible destination in future, so Sunset Crater will definitely be on the itinerary if and when. Your the best at these picturesque travelogue Hubs Peggy.